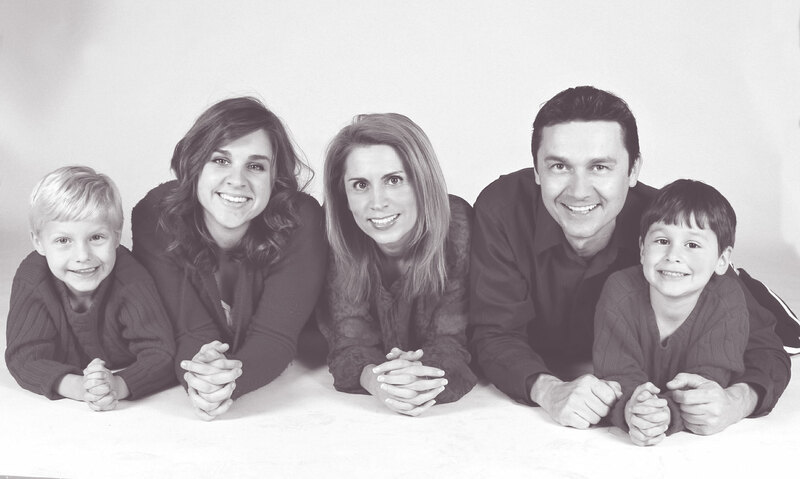 Hookstone Dental is a family run practice, established in 1997 by husband and wife team Chris Dunham and Lynda Heath. 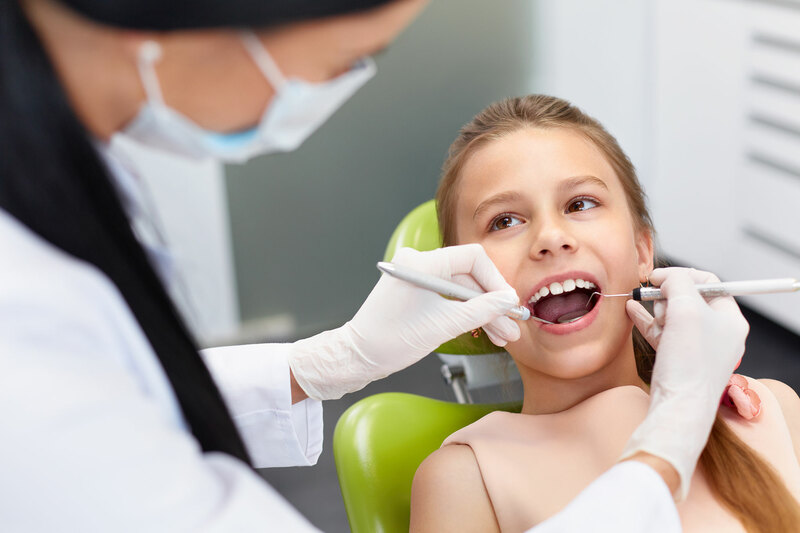 We are an established private dental practice offering a wide range of dental care including preventative care, routine treatment, oral hygiene services and cosmetic dentistry. 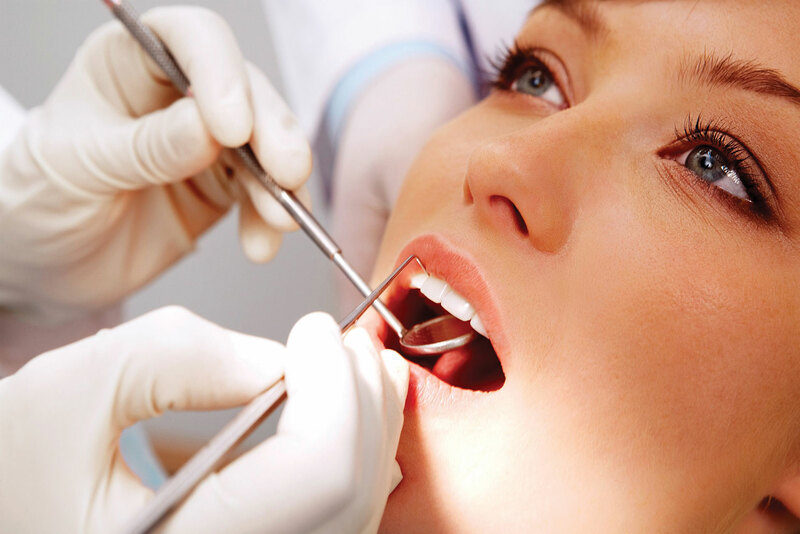 Our fully qualified staff assists us in providing high quality dental care in a relaxed and friendly environment. If you have any further queries please contact our Reception team on: 01423 879266 who will be more than happy to help. Denplan Essentials; Denplan Care; Denplan for Children.